Calling all current and aspiring female CFOs! Have you ever considered whether your current budgeting process is working optimally for your business? Improving the budgeting and business forecasting process for your business should be one of your top priorities. One way you can improve your businesses budgeting process is by pursuing zero-based budgeting. Let me tell you why. Normally, accountants look at last year’s budget, add 5 percent and call it a day. But this oversimplified method results in budget inflation. It doesn’t require any thought into how the money was spent last year, whether it was effective, and whether any changes need to be made. It doesn’t allow any room for analysis and improvement. Rather than looking at last year’s budget and accepting that as the baseline, zero-based budgeting starts every year fresh. This strategy looks at each line item in detail in order to identify and eliminate waste. It’s like spring cleaning: when you finally take the time to really clean out your closet. You pull out every piece of clothing, every pair of shoes, and every purse and accessory, and decide whether or not it’s still worth having around or whether it’s taking up unnecessary space. While this strategy certainly requires more effort, it’s worthwhile in the end. 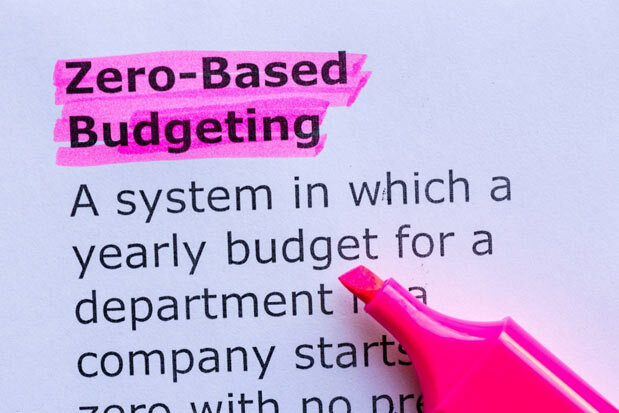 Zero-based budgeting tends to lead to more justified budgets with the best numbers because each line item requires a projected expense and an explanation. Being the tightest of the budgeting strategies, zero-based budgeting requires an eye for details. As women, I like to think that we are especially good at this since we tend to be detail-oriented and willing to work hard to get things right. Another thing to consider is that zero-based budgeting doesn’t have to be all or nothing. We all have time constraints and must weigh the benefits of analyzing every line item with the time it takes to do so. Instead of painstakingly evaluating every minute category, you might fill in last year’s numbers for ninety percent of the categories and then pick two or three items that really have a material effect on your bottom line. Then zero-base budget the items in these critical categories. That way, the things that matter most you’re doing on a zero-base. One of the keys to successful zero-based budgeting is to make sure your business is properly equipped with the right budgeting software for your needs. Having an organized data set and the ability to generate accurate financial projections is critical to the planning and budgeting process, and to running a healthy business overall. This will also allow you to be agile and make the best decisions in a pinch. If you have ever considered zero-based budgeting but thought it might be too daunting, I encourage you to try it. Now get out there and show them how it’s done! 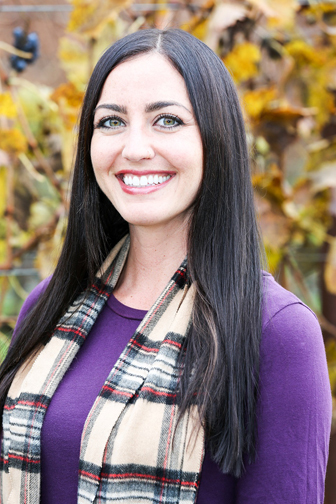 Linda Halabi writes for True Sky, a provider of budgeting, planning, and forecasting solutions to help CFOs meet financial targets, align strategies and priorities, and adjust rapidly to market changes. Home Is Zero-Based Budgeting Right for You?